Bieneosa Ebite MPRCA is a PR Consultant and Radio presenter. She will be joining our PR and Marketing Masterclass on Wednesday 22nd March at Birkbeck, University of London. Bieneosa has been working in public relations for fourteen years and began her career at Western Union, a global money transfer company, where she engaged with multicultural communities across the UK by building brand awareness through media relations, community partnerships and sponsorship. In 2002, she obtained the Chartered Institute of Public Relations Diploma, the industry recognised qualification. After leaving Western Union, Bieneosa spent four years working as a Regional Communication Manager at McDonald’s Restaurants where she was a spokesperson for the brand and managed PR and community relations for 200 restaurants. She also worked to raise the profile of franchisees and restaurant managers by developing a Brand Ambassador programme, which provided training for the aforementioned groups to communicate effectively and develop valuable relationships within their local communities. Bieneosa was part of an award-winning communication team that contributed to the revitalisation of McDonald’s brand in the UK, by developing and sharing the company’s story of change with MPs, community groups, employees and the media. In 2007, Bieneosa established Bright Star Public Relations a PR consultancy to help organisations and entrepreneurs to tell their story, raise their profile and connect with the people who matter most. Bieneosa has worked on campaigns for a range of organisations including the Home Office, Thomas Eggar LLP, the Big Lottery Fund, Costa Coffee and Starbucks. Bieneosa thrives on the diversity of these experiences, which enables her to be versatile and creative in her way of thinking. She continues to work with McDonald’s franchisees by providing strategic guidance to help build profiles, enhance engagement with key stakeholders and deliver media coverage. The consultancy also offers strategic advice to help organisations to connect with the UK’s Black and Minority Ethnic (BME) communities. Bieneosa led the communications campaign to raise awareness of the 2011 Census among BME groups in the UK. Bieneosa is a member of the Public Relations Consultants Association and sat on the organisation’s Access Commission, which was set up in response to growing concerns about social mobility, internships, diversity and flexible working in the PR industry. She is a pioneer for raising awareness of the need for greater diversity in the PR industry and co-founded Ignite, a not-for-profit organisation that operated for five years promoting the benefits of cultural diversity in PR. 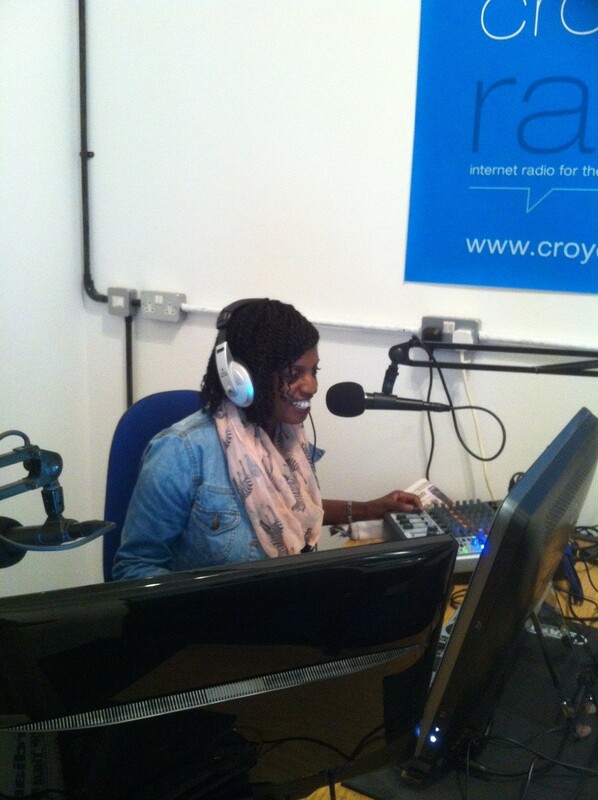 Bieneosa is also a presenter on Croydon Radio where her show, ‘In the Loop’, covers business, politics and current affairs. She is also a recipient of the Future 100 Award, which recognises and profiles young entrepreneurs running businesses that address people, planet and profit.